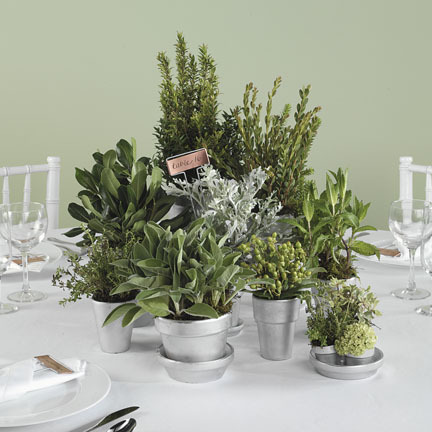 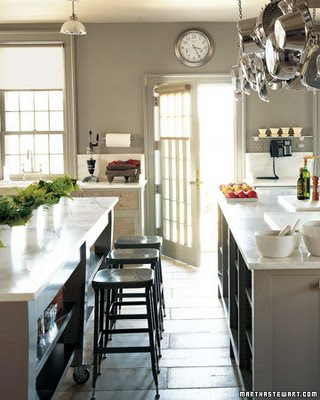 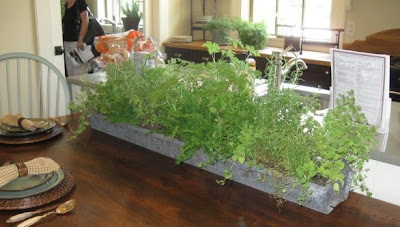 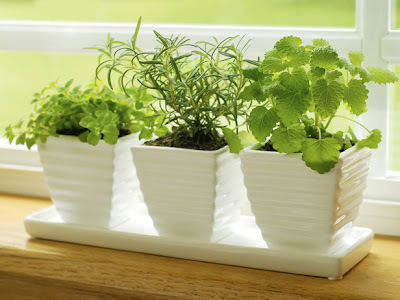 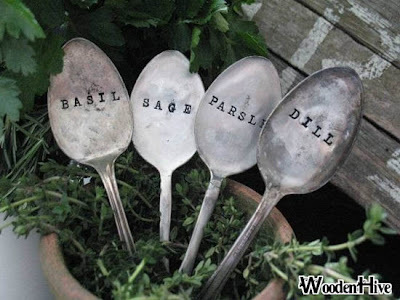 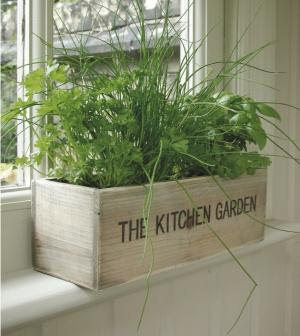 Have you ever wanted a culinary experience where you can just reach over and grab fresh herbs to put into your recipes? 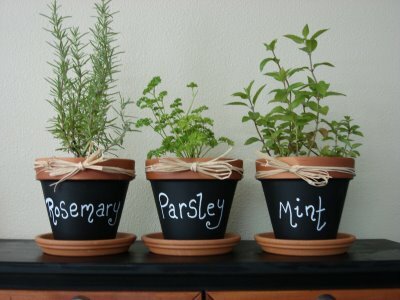 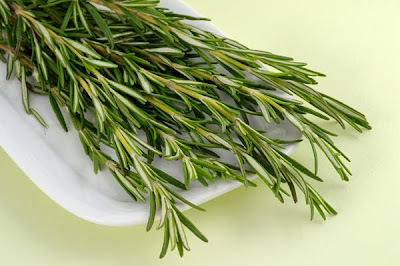 I have always wanted to do that.I have experienced with fresh and dried herbs from time to time. 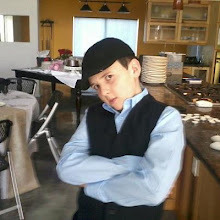 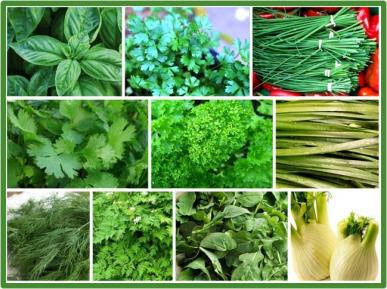 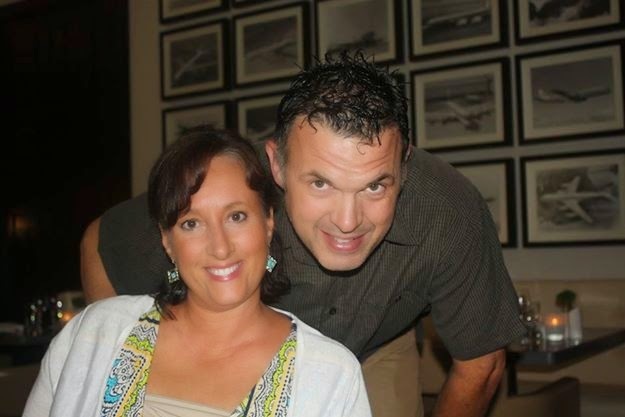 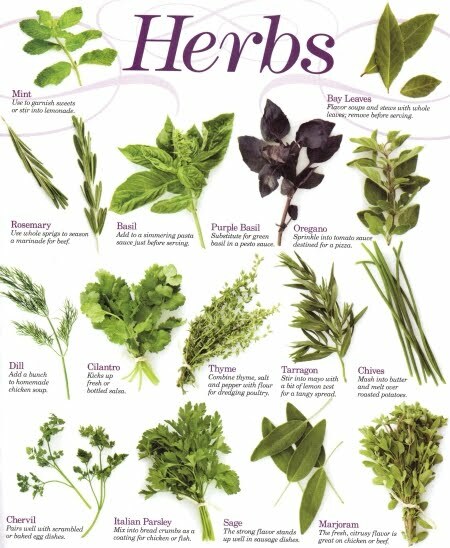 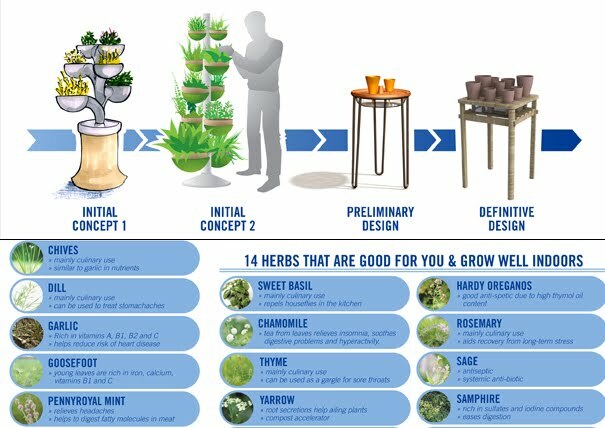 A great place online to know more about that is http://betterlivingwithherbs.com/category/herbs-in-the-kitchen/ also http://herbgardening.com/ is another great resource. 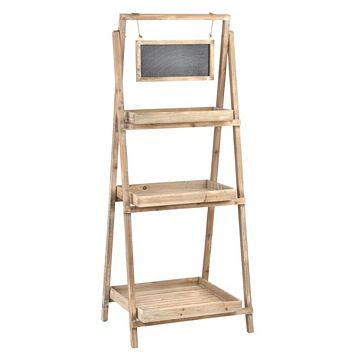 I have purchased a ladder shelving system to put into the kitchen for growing herbs in the winter.I have placed it close to the window as much as possible. 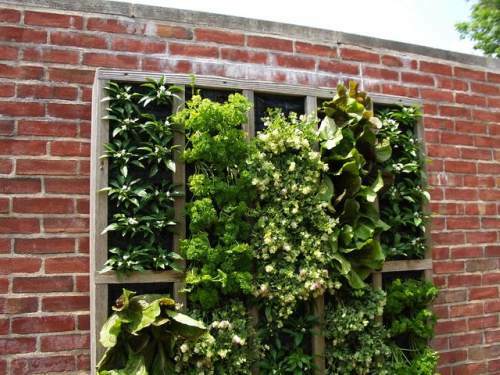 This vertical garden is actually made from recycled rain gutters nailed to the side of a house. 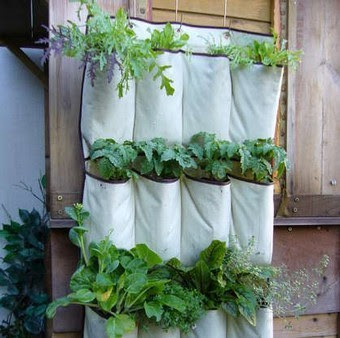 Suzanne Forsling, who lives in Alaska, came up with this system to keep her salad crops off the cold ground and away from critters, but it’s a perfect way to reuse abandoned gutters and take advantage of empty outdoor wall space. 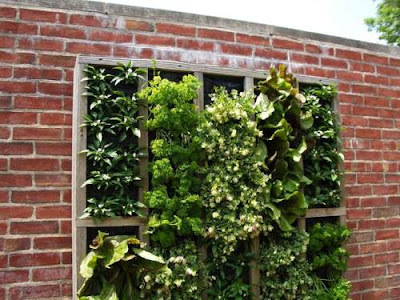 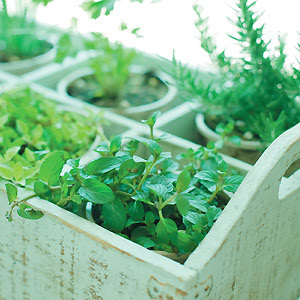 Flowers, herbs, vegetables, and greens could be planted here and if you pair it with a drip irrigation system, you’ve got a perfect vertical planting system.